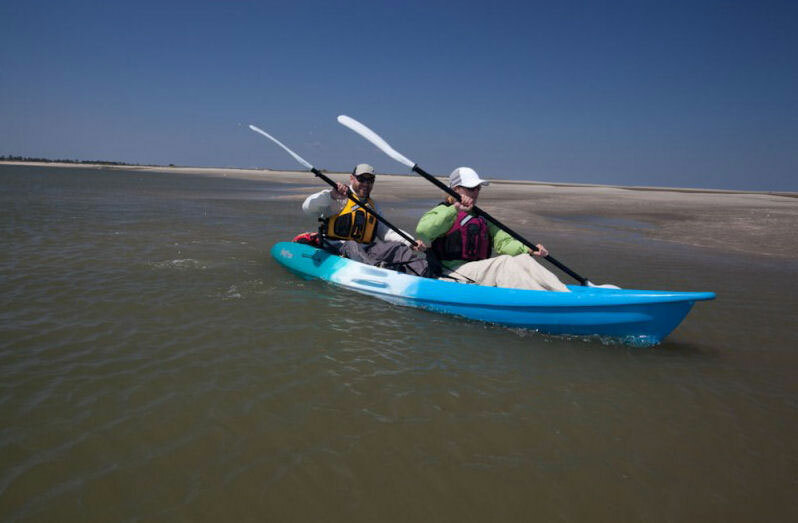 The best selling tandem sit on top kayak, that is stable and user friendly as well as being ideal to paddle on both inland waters and calm sea. Note: Seats & rod holders are an optional extra. An ideal tandem sit on top kayak for families and friends to take to the water on. 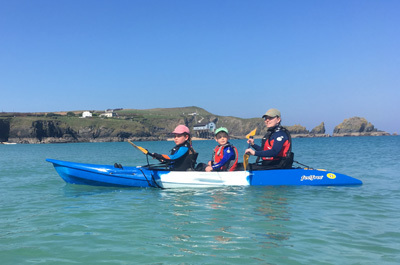 The Feelfree Gemini Sport offers a stable and fantastically versatile hull allowing for easy paddling on inland waters, but if you are wanting to be slightly more adventurous the Gemini Sport is perfectly at home on calm sea's and in light surf. 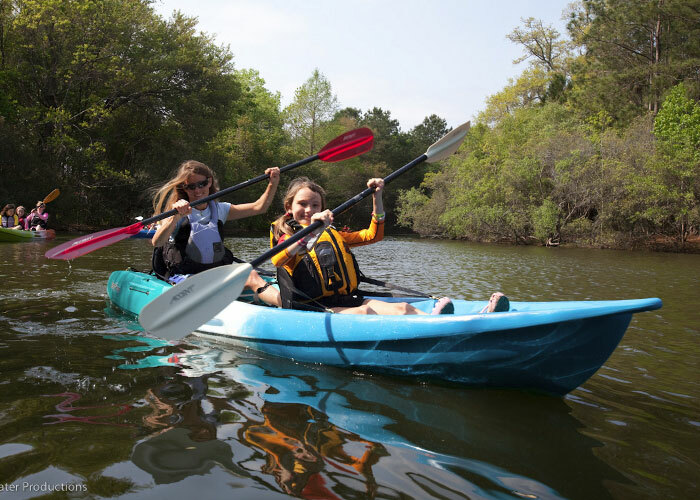 The Gemini Sport offers 2 full seating positions as well as a smaller mid section seating position for smaller paddlers or for better paddling positions when solo paddling. The rear cargo storage well offers enough space for a good sized dry tube, whilst the two internal storage compartments with rubber hatch covers give that extra storage space when needed. The Feelfree Gemini Sport has Both side carry handles and bow/stern carry handles making it very easy to move around and load/unload from a car. A wheel in the keel of the Gemini Sport allows even easier moment over hard surfaces and down solid slip ways. Like the look for the Feelfree Gemini Sport but want an actual 3rd seat? Take a look at the Feelfree Corona. 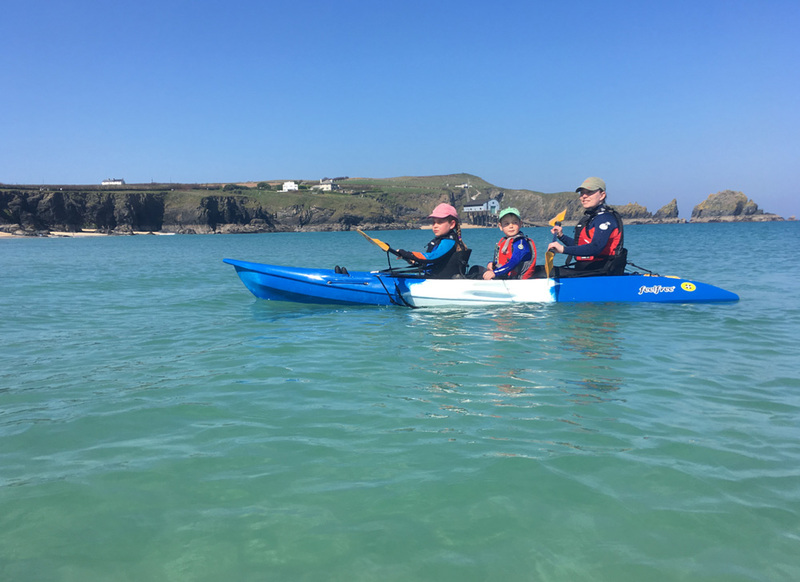 The Feelfree Gemini Sport is available in 3 colours, a range of seats and paddles are also availble to suit the paddlers requirements and budget. Thigh straps for further control, a skeg for greater tracking and flush mounted rod holders all allow the Gemini Sport to be tailored to individual specific uses. 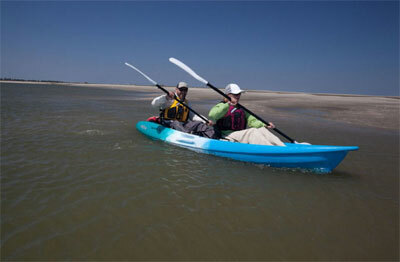 The Feelfree Gemini Sport really is the most versatile tandem sit on top kayak around. Weight 70.2 lbs (32 kg). Capacity 550 lbs (250 kg).